Red Stable Films » Key Red Stable Films Collaborators- Red Stable Films Ltd is a production company specialising in short, feature and documentary films. A multi-award-winning filmmaker, Simon has a true passion for the moving image. 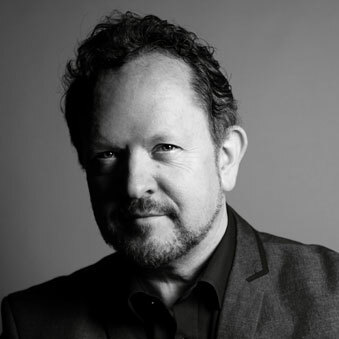 With over 20 years’ experience he’s produced and directed dramas, documentaries and music videos alongside a wide range of corporate and industrial films for clients. Simon has a unique creative take on every story and his sensitive approach and engaging personality are much valued. Recent credits include feature length documentaries ‘Under the Radar: The Mike Edmonds Story’ & ‘In Search of Our Throwaway History’, and award winning short film ‘Eva’s Legacy’. 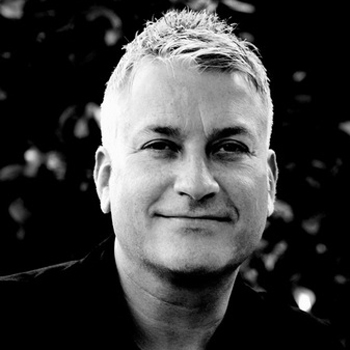 Andy Delaney is a director, cameraman and editor with over 20 years experience. He’s made videos for George Michael, Lauryn Hill and Maroon 5 as well as ads for Mercedes, Eurostar, Lacoste and Canon. Andy recently finished the feature film ‘Look Away’ starring Matthew Broderick, Aidan Turner and Chloe Sevigny which will be released in 2018. He lives in Southend and has recently been working on a series of films with local artists and art organisations. As a BAFTA-winning TV producer, location director, radio collaborator, artist, illustrator, printmaker, animator and musician, Grant has more than a few strings to his bow. His powerful creative vision has brought a staggering array of concepts to life. He won three British Comedy Awards as part of the team behind ‘Harry Hill’s TV Burp’ and was Series Producer on long-running ITV show ‘It’ll be Alright on the Night’ with Griff Rhys Jones. Recently he co-produced and directed the animation for ‘Under the Radar: The Mike Edmonds Story’. Jim studied creative writing at Birkbeck College London and has been a professional writer for over 10 years. 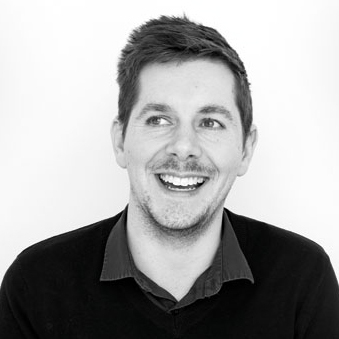 In addition to working as story consultant and co-writer on In Search of Our Throwaway History (directed by Simon Frith), he has developed a wide range of drama and animation scripts for both production companies and corporate clients. His short stories Memory Man, Lag and 33,333rd Time Lucky have been published and performed by Liar’s League. 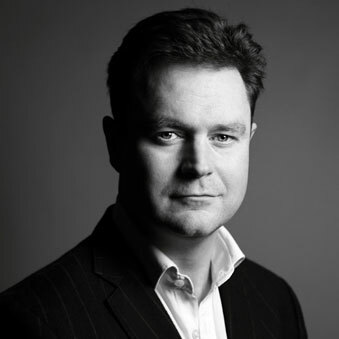 David studied Film and Politics at London Metropolitan University and after spending 10 years working in publishing in London, returned to film-making in 2014. In just a few years, as well as becoming an accomplished assistant director working on numerous projects, he has also produced half a dozen short films and produced an award winning micro-budget commercial feature ‘The Liberator’ that has gained distribution. Recently, as well as working to bring Red Stable’s documentary feature ‘Under the Radar: The Mike Edmonds Story’ to the small screen, he is also in pre-production on two new features and Shorts. An experienced director of photography and a member of the Guild of Television Cameramen, Peter has created a distinctive visual feel for countless dramas, documentaries and other projects as well as numerous animated films. His camerawork and post-production skills are complemented by a deep visual effects expertise, ensuring every Red Stable production looks and sounds fantastic. His recent DoP work includes ‘Under the Radar: The Mike Edmonds Story’. 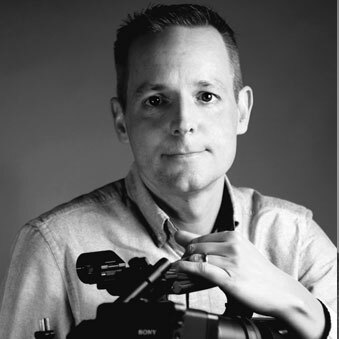 Adam is a talented director of photography who began his career in commercials but has gradually leaned towards documentary and drama where he feels most inspired. 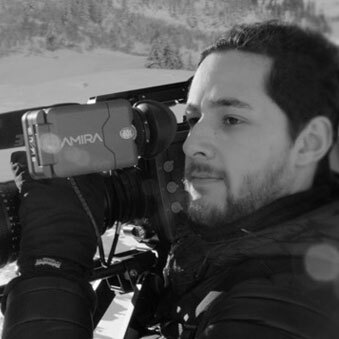 Aside from his work as DoP for ‘Eva’s Legacy’ his recent credits include TV series ’24: Live Another Day’, feature length documentary ‘Dying Laughing’ and feature film ‘Level Up’. Kevin is a writer and scriptwriter. 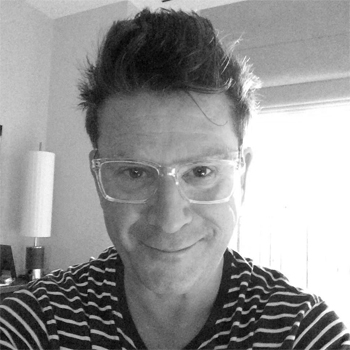 Adept at creating strong, character driven storylines and with a flair for sharp, engaging dialogue, Kevin has experience writing for a variety of mediums – from topical radio comedy and sitcoms, to short and feature films. Kevin was shortlisted for the BBC Writers Prize in 2013, reaching the final four out of over 2,000 entries. 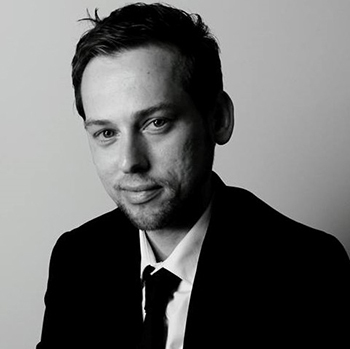 He wrote and produced the award winning drama short, Eva’s Legacy, for Red Stable Films in 2014.